Cultural Compulsive Disorder: A Fan Made Lost Film... Yes Please! A Fan Made Lost Film... Yes Please! Check out this very cool fan made 'Lost' film entitled 'The Man Who Brought Us Here'. 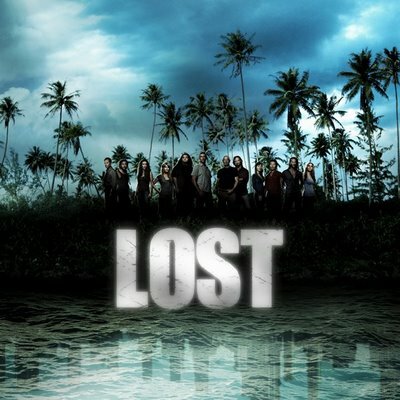 It is not only well thought out, but tons of the scenes were actually filmed on location in Hawaii where many of the scenes from 'Lost' were filmed as well. Check it out... it's worth a look!